Shock Impact Protection Gloves in medium weight. 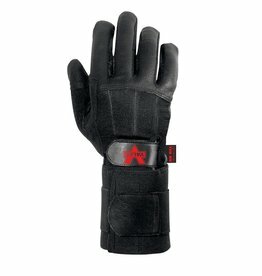 Comes in full fingers/ thumb that delivers maximum protection. Comes in 1/2 fingers, that combines half-finger flexibility and ample protection for tough jobs.